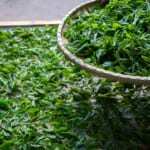 For tea quality aspects, it is quite difficult to put into quantitative perspective. If we could do so, our job becomes much easier, and one could find good tea regardless of one’s ability. However, this will make the tea becomes less interesting. 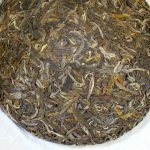 In some way, we will still have to do the quantitative analysis of tea’s quality in our mind. There are two aspects to look into. 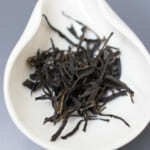 Firstly, the superiority of the tea material is judged based on the intensity of aftertaste. 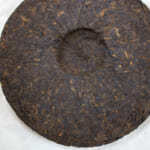 Secondly, the quality of tea processing is judged from the tea flavour profile. 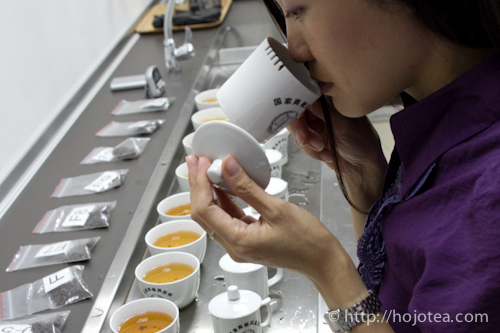 We must be able to determine the level of after taste and capture the flavour profile of different teas. 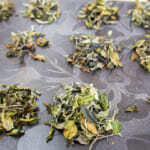 If you lack the experience on tasting, it is important to compare the teas’ quality by intercropping a contrast. You may need a control sample for sensory analysis. 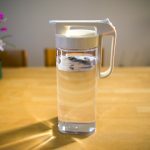 This is one of the ways that I practiced during my tea tours in China or Taiwan. We bring along the tea that we know how good it is and take it as the standard. I usually use two tea samples besides water. Intermediate control: Tea that I know the quality is about good. Superior control: Tea that I know the quality is outstandingly good. If you pay attention to the after taste, No.1 and No.2 should be similar. Both samples give about the same level of after taste. Among the three samples, sample No.3 has relatively good after taste. In a way, you can create a standard evaluation curve in your mind. 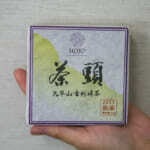 When you have more teas, it is good to choose an intermediate quality in between No.2 and No.3. Eventually, you have three guidelines to examine the intensity of after taste. 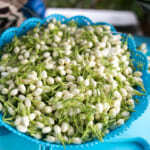 Besides, it is important to conduct the training of tasting on a daily basis. I never miss the training, unless I am sick or being away from office. Every spring, I need to purchase teas for a whole year quantity. When I am in China for purchasing tea, I cannot make an excuse saying that I do not feel well or could not smell well. As you practise tasting everyday, you will be implanted in an absolute standard curve of after taste. It is just like having an absolute pitch. From the descriptions mentioned above, you will realize that this quality inspection doesn’t make any sense. 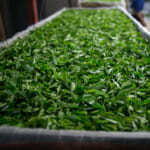 We can hardly understand either the quality or the character of each tea. You can only look at one aspect at one time. Make sure forget about the rest of information.